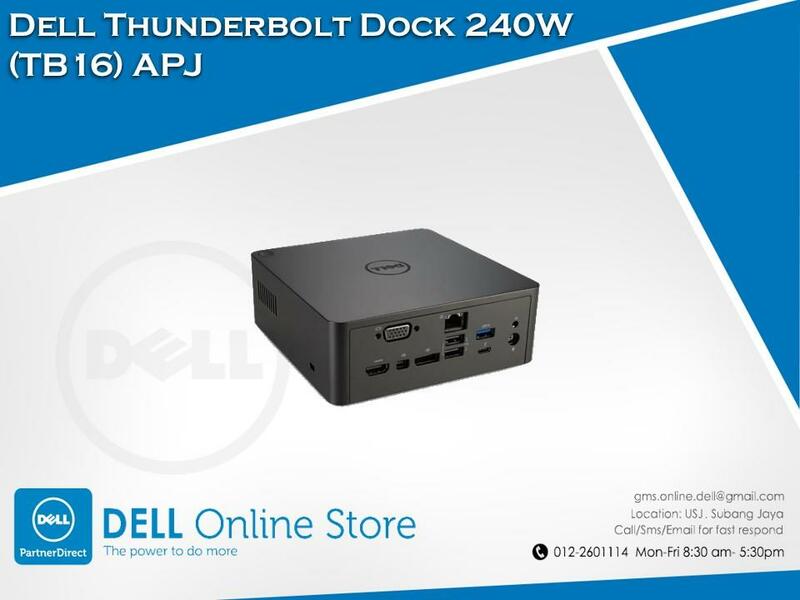 Trang chủDocking StationDocking DellDell TB16 Thunderbolt Dock, Dell Business Thunderbolt Dock – TB16 with 240W Adapter.. 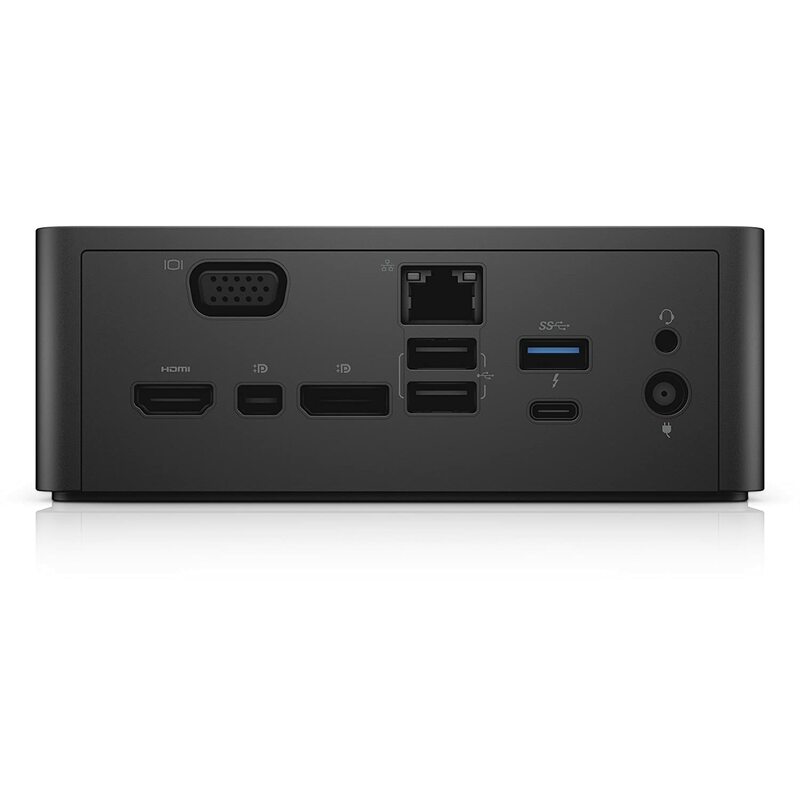 The Dell Business Thunderbolt Dock – TB16 with 240W Adapter with Intel® Thunderbolt 3 technology is the ultimate docking solution, designed for power users and traditional workstation clients, creating the ability to connect up to three FHD displays, two 4K displays, or one 5K display at 60Hz. Data transfers up to 40 Gbps allow lightning-fast transfers of larger files such as video editing files. 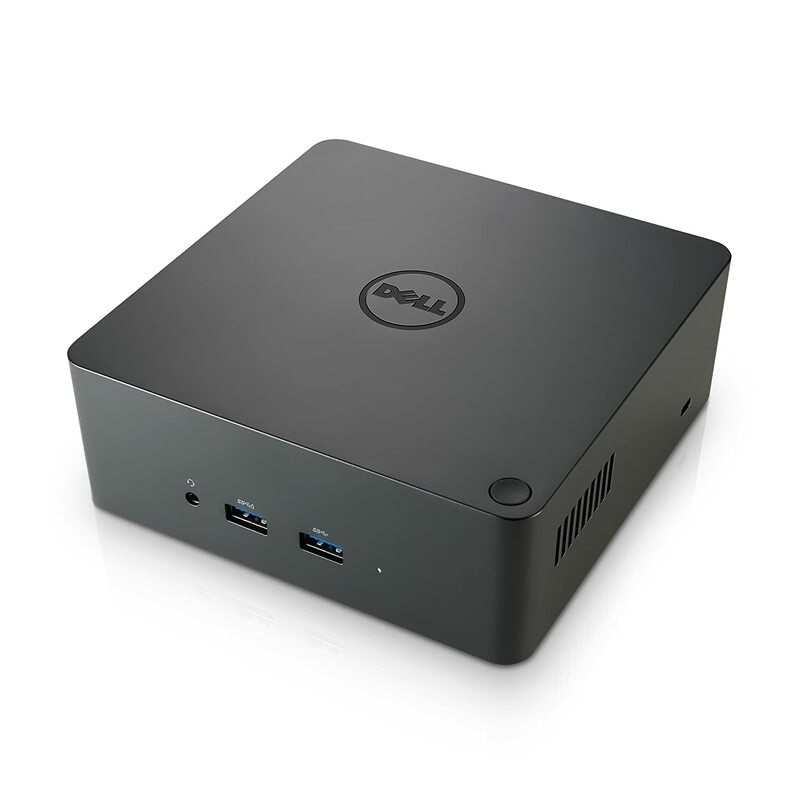 The Dell Business Thunderbolt Dock – TB16 with 240W Adapter is small in size—just 5.7 x 5.7 x 2 inches (145 x 145 x 51mm). By connecting one cable to your laptop, you can get access to a wide variety of ports, enhancing productivity. 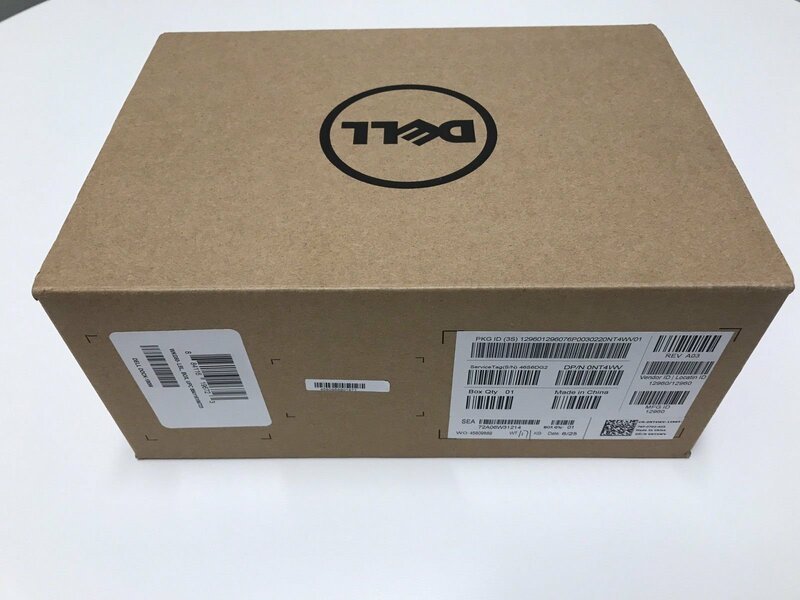 The Dell Business Thunderbolt Dock – TB16 with 240W Adapter can provide power to your laptop (at 19.5V) and can also provide up to 60W of power to attached Thunderbolt™ 3 peripherals. 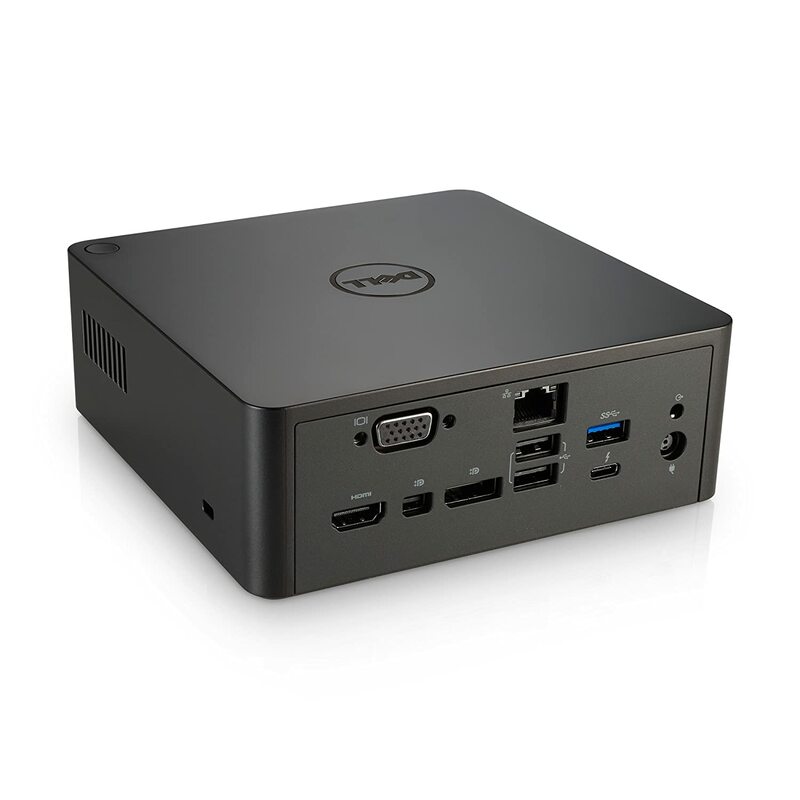 Dell Precision, Latitude or XPS notebooks with a Thunderbolt™ 3 port can receive up to 130W of power.